Home > Why Is Saint Louis Using Eminent Domain “On Spec”? What would you do if you learned that the government might take your home sometime in the next few months? They haven’t made up their mind just yet, but they’re already putting you through the preliminary steps of eminent domain, excavating next to your home, and blocking a grocery store from setting up shop in your neighborhood . 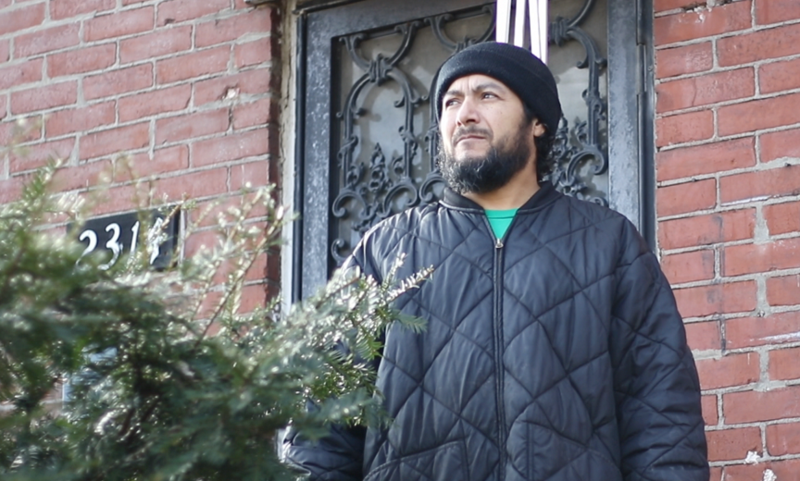 Gustavo Rendon doesn’t have to wonder; this is how his family and neighbors have lived for the past year. As reported earlier , St. Louis officials are considering using eminent domain to clear out a neighborhood on the north side. They’ve begun eminent domain proceedings, but are waiting on the National Geospatial-Intelligence Agency (NGA), the federal agency they’re clearing the land for, to decide whether it even wants to relocate to North St. Louis. Is it worth it putting property owners in limbo like this for a development project that might not even happen?